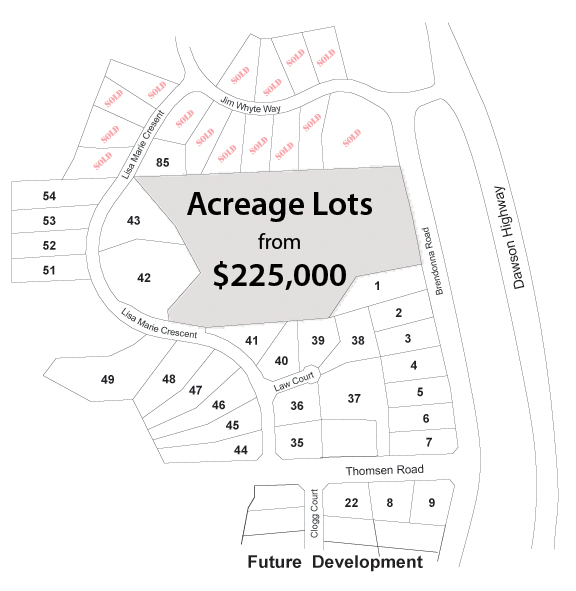 Beecher Estates – Residential Acreage Lots For Sale! 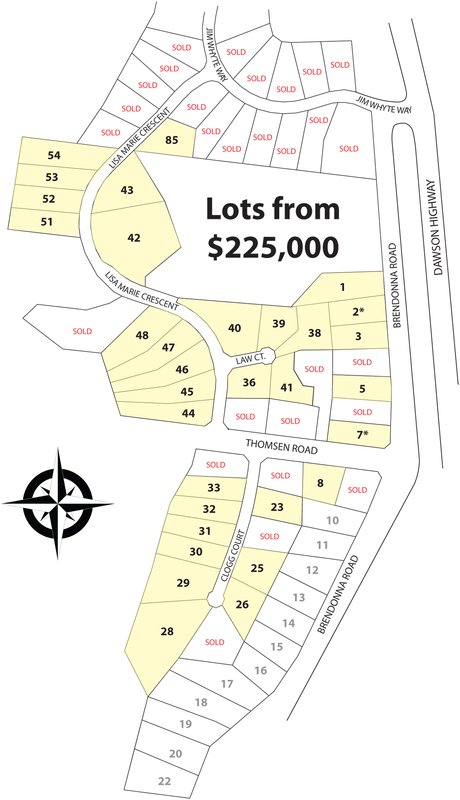 Residential Acreage Lots For Sale! Take this opportunity to own an acreage lot in Beecher Estates, the fastest growing residential development between Gladstone and Calliope. Each completed lot is construction ready with dedicated underground power, water and telephone/internet service. The roadways are finished bitumen roads complete with kerbs and channels. Beecher Estates encompasses over 2000 acres bordered by Beecher State Forest to the west and the Dawson Highway to the east. 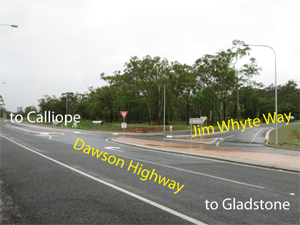 Easy access is via Jim Whyte Way (Brendonna Road as well) from Dawson Highway.